There has been some news recently about a chemical called PFOA (sometimes referred to as C8) being found in the Ohio River. PFOA is a compound used in Teflon to manufacture nonstick cookware, stain resistant fabrics, and even some food wrappers. PFOA has also recently been found to be toxic? What does this mean for Cincinnati? For starters, it can get in our drinking water. 12 water systems in 10 counties across Ohio, Kentucky, and West Virginia have detected PFOA in the water. What can you do to make sure you and your family is protected? At Culligan, we recommend that everyone has a Reverse Osmosis Drinking Water System installed in your home. A drinking water system utilizes 5 stages of filtration to remove up to 99.9% of chemicals from your water*. A Culligan Aqua-Clear Drinking Water System acts as a final barrier in your home to make sure the water you are drinking is free of contaminants like PFOA, lead, chlorine, chloramines, arsenic, and many more. 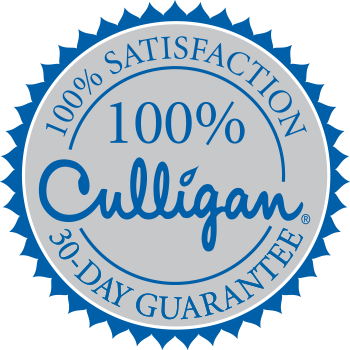 To learn more about how you can get a Culligan Drinking Water System installed in your home – click here and hit ‘Get Pricing’. *chemicals may not be in your water.